As a purchasing agent for MKT, Mike’s duties include purchasing daily material for the shop and any special material needed for jobs. He always makes sure the current pricing is correct and the best pricing possible. Mike also focuses on inventory management by tracking material and maintaining necessary inventory. Mike’s strong background in operations management allows him to take part in designing new procedures for MKT including shipping and receiving. 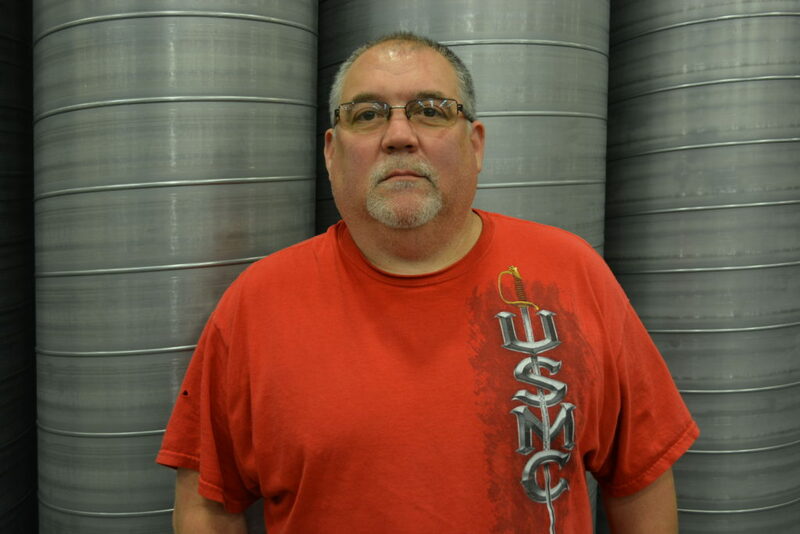 Along with years of industry experience, Mike also served in the United States Marines from 1981 – 1987 as an E-5 Sergeant. In his free time, you can find Mike hunting, fishing, or simply enjoying the outdoors.